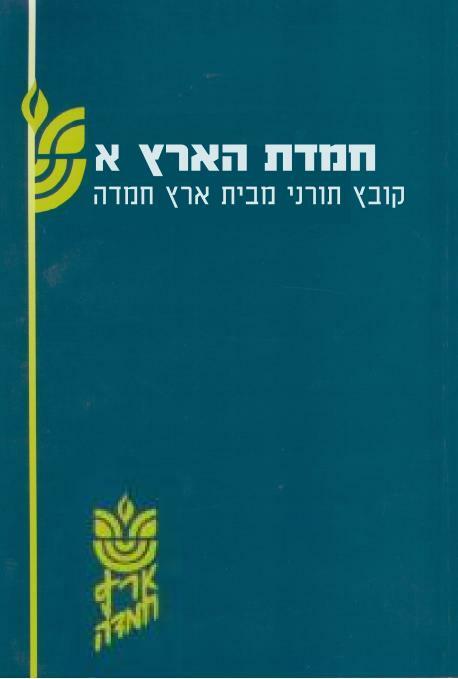 A collection of articles relating to Shulchan Aruch, Choshen Mishpat Volume 3 by Maran Hagaon HaRav Shaul Yisraeli zt”l, Hagaon HaRav Z. N. Goldberg, the Deans of “Eretz Hemdah” and the Rabbis who are learning in the Beit Midrash. A collection of articles relating mainly to the laws of K’tubot on the topics: Husband and wife’s duties within the framework of marriage, husbands’ rights with regards to his wife’s assets and the definition of the term “ketubah”. The articles are written by Maran HaGaon Harav Shaul Israeli zt”l, Hagaon HaRav Z. N. Goldberg, the Deans of “Eretz Hemdah” and the Rabbis who are learning in the Beit Midrash. A collection of articles relating mainly to the laws of eligibility for marriage. The articles are written by Maran HaGaon Harav Shaul Israeli zt”l, Hagaon HaRav Z. N. Goldberg, the Deans of “Eretz Hemdah” and the Rabbis who are learning at the Beit Midrash. A collection of articles relating mainly to the laws of marriage and divorce. The articles are written by Maran HaGaon Harav Shaul Israeli zt”l, Hagaon HaRav Z. N. Goldberg, the Deans of “Eretz Hemdah” and the Rabbis who are learning at the Beit Midrash. An expanded biblical section is attached to the halachic collection. 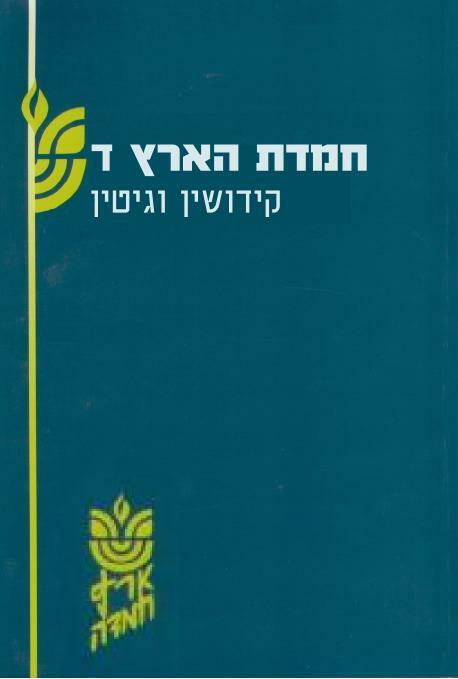 A collection of articles relating mainly to the laws of Dayanim and Eidut (rabbinical court procedures). 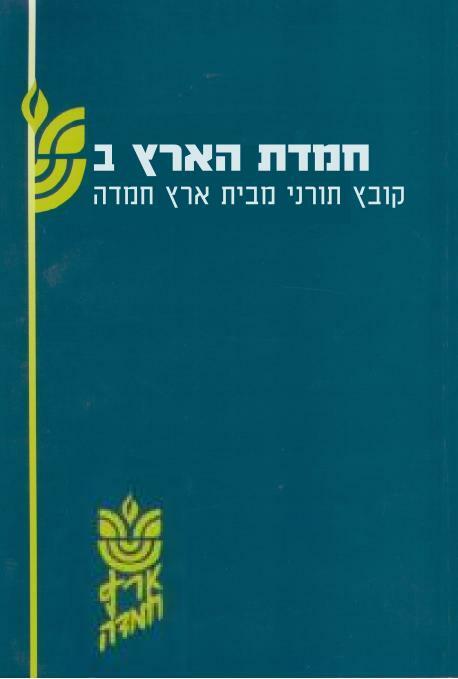 The articles are written by Maran HaGaon Harav Shaul Israeli zt”l, Hagaon HaRav Z. N. Goldberg, the Deans of “Eretz Hemdah” and the Rabbis who are learning at the Beit Midrash. An expanded biblical section is attached to the halachic collection. 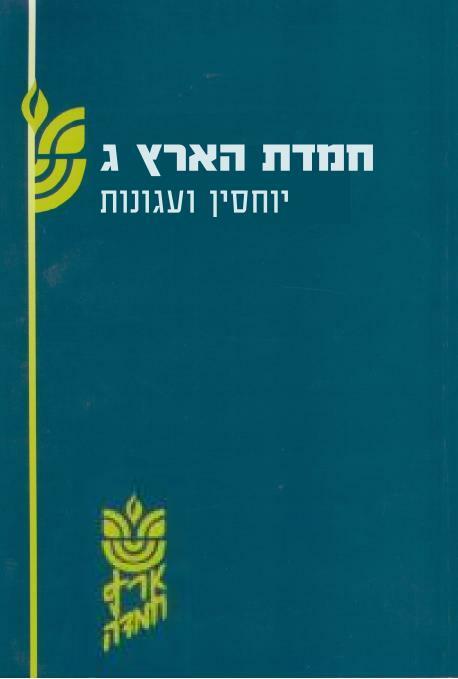 A collection of articles relating mainly to the laws of Plaintiff and defendant; a loan and its repayment.The articles are written by Maran HaGaon Harav Shaul Israeli zt”l, Hagaon HaRav Z. N. Goldberg, the Deans of “Eretz Hemdah” and the Rabbis who are learning at the Beit Midrash. An expanded biblical section is attached to the halachic collection.